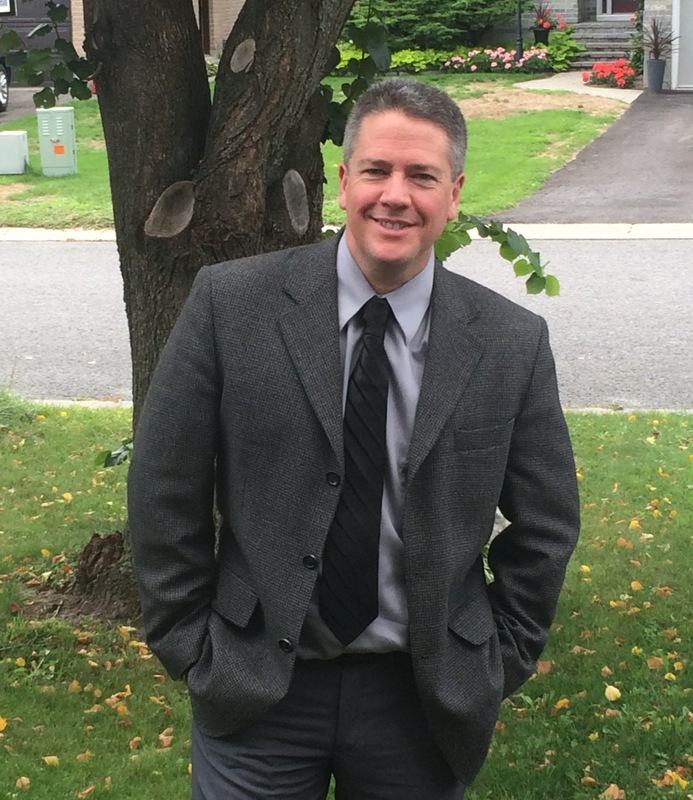 I am Professor and Queen’s National Scholar in the Department of Political Studies at Queen’s University. I am cross-appointed with the Department of Philosophy and I also teach in the School of Policy Studies. My research interests are interdisciplinary, integrating normative insights from political theory and ethics with empirical insights from diverse disciplines. This site contains information about my academic career and research interests. My CV is available here. PubMed entries here. National Post article on “positive biology” here. Open access JRSM Essay here. CFRC interview in bar below https://colinfarrelly.files.wordpress.com/2012/10/cfrc-interview.mp3(6:30 min mark for 40 minutes). Central question which preoccupies most of my research and life: How should we live? How can we best improve human health in an aging world? Why play (and what is play)? What is political theory? And why is it important for us to do political theory? How and why should we punish? If you are looking for my blog “In Search of Enlightenment” please click here. List of publications is here, and detailed research statement is here. And some details about what I teach are here. I am a political theorist and philosopher and received my PhD from the University of Bristol in England in 1999. I have published 5 books (two edited volumes and three single-authored books) and numerous articles in a variety of different journals. My research interests are interdisciplinary and include normative issues in politics, philosophy, law, science and medicine. My publications have appeared in journals such as Journal of the Royal Society of Medicine, Political Studies, British Medical Journal, Journals of Gerontology, QJM: An International Journal of Medicine, Biogerontology, Annals of the New York Academy of Sciences, American Journal of Bioethics, Canadian Journal of Political Science, Nature’s EMBO Reports, University of Toronto Law Journal, Bioethics, Public Health Ethics, Hypatia, Political Studies Review, Journal of Medical Licensure and Discipline, Rejuvenation Research and Philosophy of the Social Science. I am also a father to three amazing kids. When not working or tending to parental duties I stay sane by engaging in a variety of activities that help me achieve “flow”. These include daily exercise (weights, running or biking) and team sports (ultimate frisbee and all sports league), as well as cooking (one of my greatest passions in life). And I am also active in volunteer work, I find such prosocial activities deeply rewarding. For more than a decade I have volunteered my time reading to elementary school children and coaching soccer for children. In recent years I have started teaching political philosophy to inmates. Before coming to Queen’s University in 2008 I was Associate Professor of Political Science (Cross-Appointed with Philosophy) at Waterloo University for 5 years. I also spent a year as a Research Fellow in the Dept of Politics and International Relations at Oxford University and as a Visitor in Oxford’s Program on the Ethics of the New Biosciences, and a semester as Visiting Professor at UCLA’s Dept. of Public Policy. In the more distant past, I held full-time academic appointments in the Dept of Government at Manchester University, the Dept of Political Science and International Studies at Birmingham University and the Dept of Philosophy at the University of Aberdeen in Scotland. 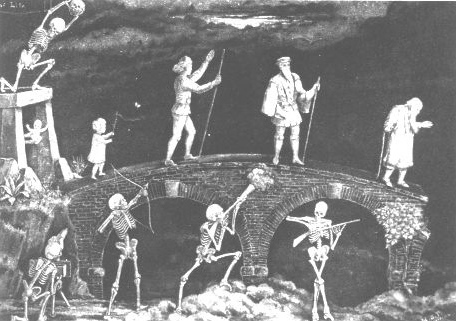 The bridge of life: frontispiece to Pearson (1897).